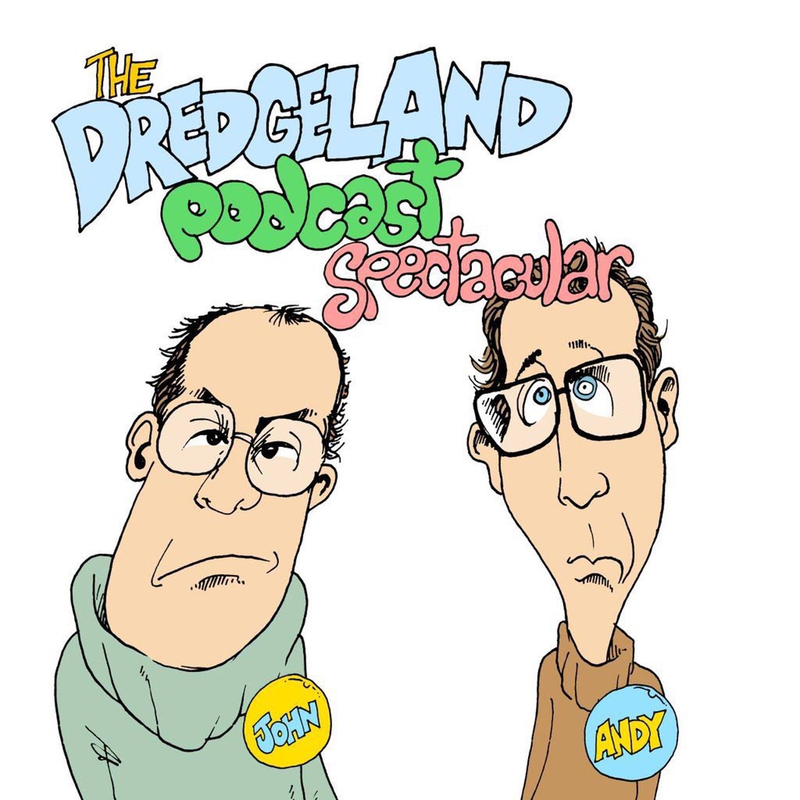 On this week’s DredgeLand Podcast Spectacular, we’ve invited (upon request) some of the most talented acts from the Catford area into the studio. Gawp at the Four Keith’s and their balancing act, hark at Terence Stardom and tiny little Jeremy Thorpe and welcome Catford’s very own semi-professional impersonator Chris Catford to the DredgeLand studio! All of this and / or more. Next Next post: STATEMENT: #DredgeLand hit out at ‘Audio Interpreflication’ on podcasts.